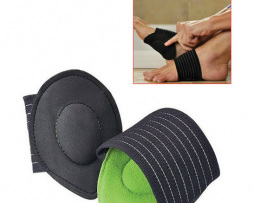 Some of us are born with problems that affect our limbs; others develop problems later in life, face challenges following injuries or inflict problems upon ourselves by simply wearing badly designed or ill-fitting footwear. 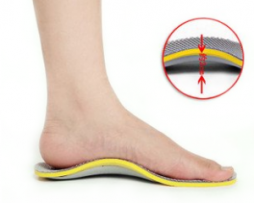 Many of us are unaware of the lasting damage that our shoes can do to our feet. 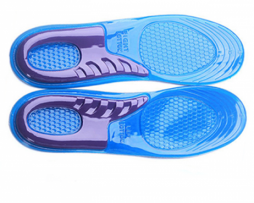 The shoes that we wear may look stylish but can cause our feet to be pushed into positions nature never intended, increasing pressure and stress on the sole, arch and heel of our feet. 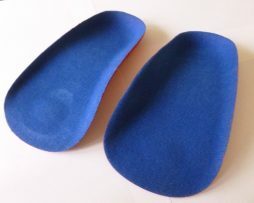 However, you don’t necessarily have to swap your stylish shoes for a pair of awkward orthopedic ones, alternatively, your discomfort may be eased by simply inserting a pair of orthotic insoles into your shoes to improve posture and stress-related aches and pains. 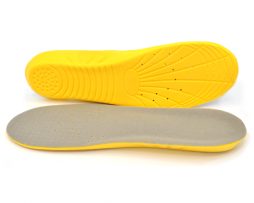 There are many different causes of foot pain that can be helped by the wearing of Orthotic insoles. 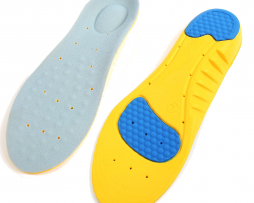 Orthotic insoles help ease not only pain in the muscles, tendons and numerous bones of the foot and surrounding soft tissue, but also have been proven to greatly reduce stress-related aches and soreness around the heel, shin, leg, knee, hips and even the back. 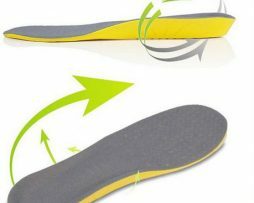 Instability in the lower limbs and poor posture brought on by bio-mechanical imbalances such as improper pronation of the feet, can cause the pain described above or exacerbate existing problems. 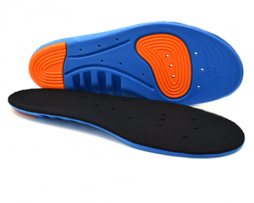 Orthotic insoles improve the biomechanical functionality of your feet by comfortably supporting, cushioning your sole and molding to the contours of your foot, it helps to correct the imbalance, therefore, supporting your feet and improving overall stability and posture. 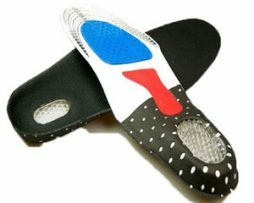 Reducing abnormal loads and imbalances which can be associated with pain and injury in the lower limbs, together with improving the control and support of your feet when walking, meaning a correctly fitted lightweight orthotic insole can, at last, give comfort and instant relief to your tired weary feet. 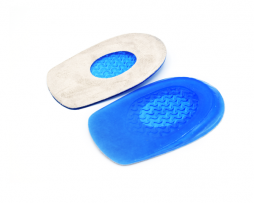 It must be stressed that well-fitted shoes and boots are the best starting point for improved foot health, but the correct pair of orthotic insoles from our extensive range will offer the further support and comfort your feet are crying out for. 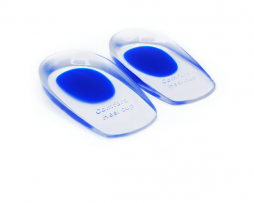 We would always recommend a visit to a qualified health professional but, for many people, orthotic insoles offer an easy, lightweight effective cheaper alternative to a pair of, quite often, expensive and heavy orthopedic shoes.